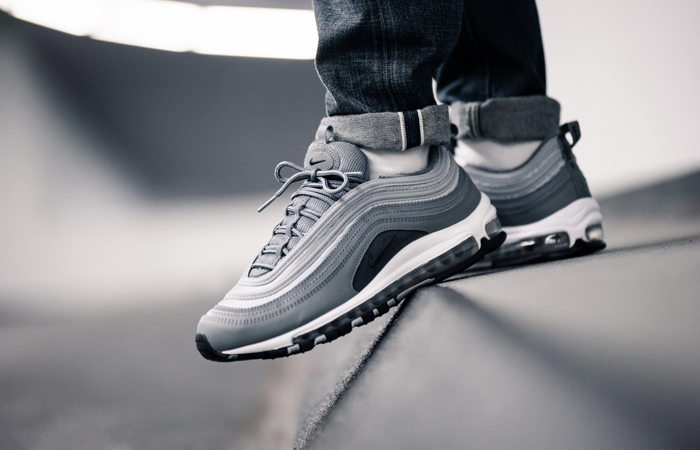 Nike Air Max 97 Grey will hit the haters pretty hard. It’s designed and engineered to flaunt its features in such a way that the glamour will pierce right through their hearts! 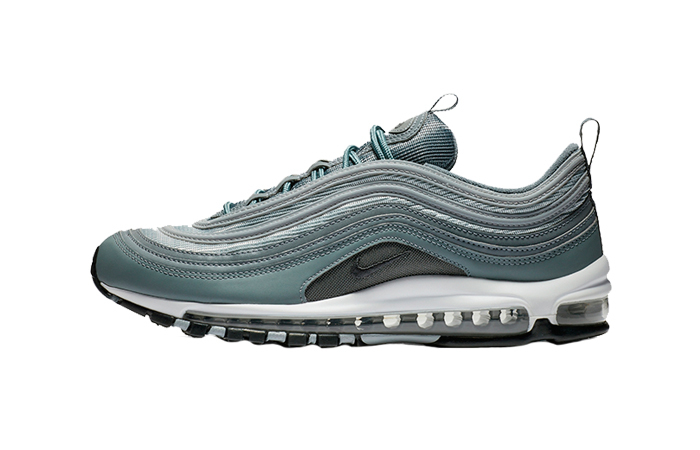 It’s supposed to run alongside a regal, Obsidian AM 97 which makes the choice a little bit difficult for the sneak freaks. We’ll guide you through this decision. The construction is not something new, yet it’s breathtaking for some reason. Maybe the monochrome colour palette plays a key role. 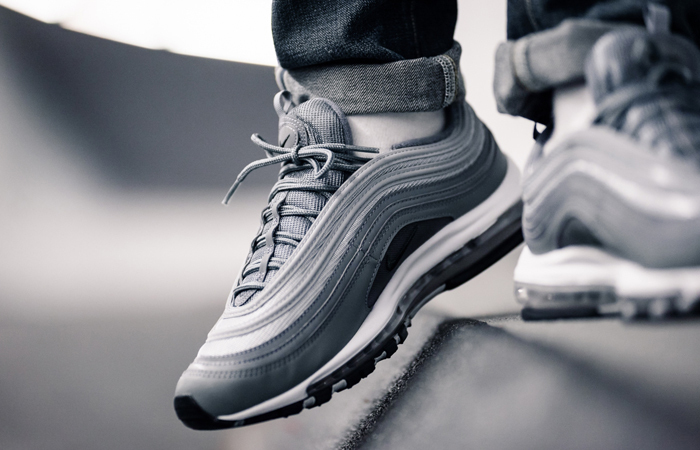 If you want to find out the secret, then keep up with the sneaker trends with us. 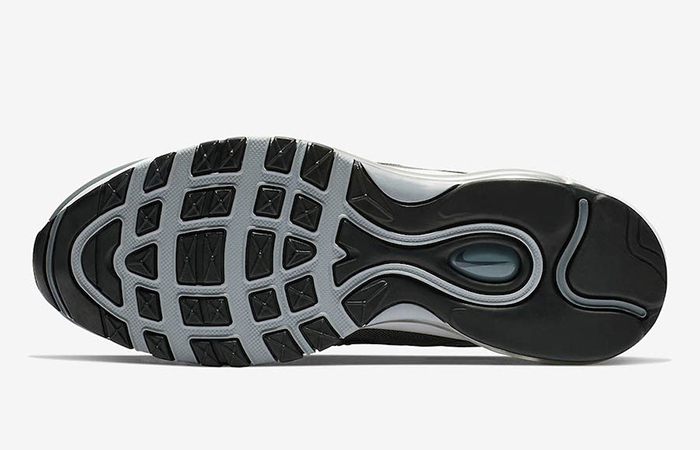 As long as you follow @FastSoleUK for the sneaker bits and news, you’re all set to win the race. Keep your eyes on the socials for further details. Premium leather and mesh team up as always and build this amazingly designed street wrecker. Your feet will be absolutely safe no matter how hard you stride ahead! 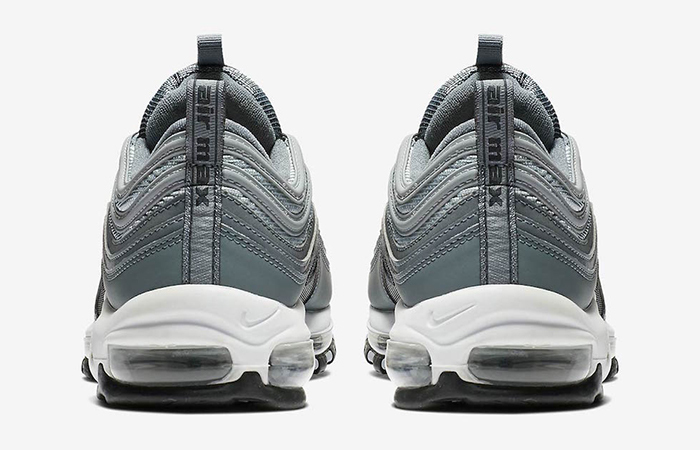 Monochrome grey hits the supportive leather overlays and mesh underlays. 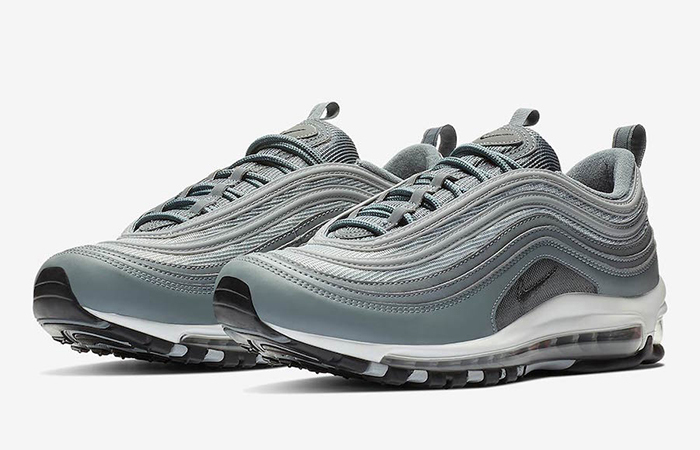 A black Swoosh, tongue branding, and white midsole contrast the mystique, foggy grey theme. 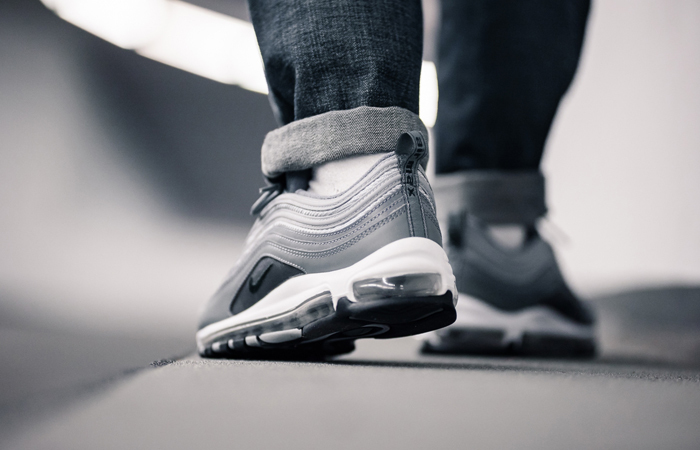 A black Air-Sole finishes the look. 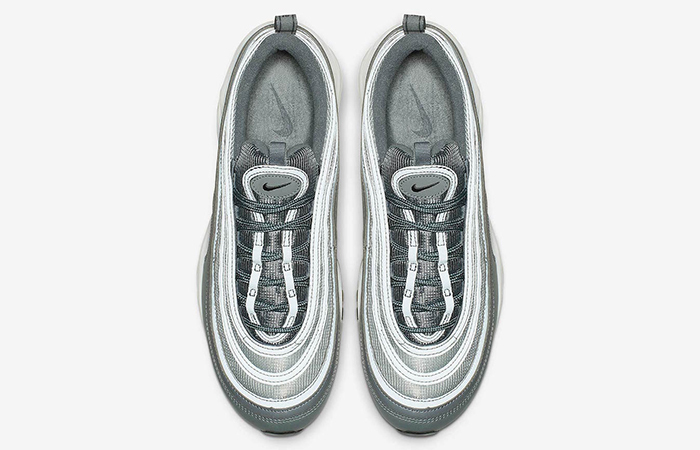 Nike Air Max 97 Grey releases soon via listed UK and European retailers.